We went to Puerto Vallarta to rest. For the first time in my life, I found myself booking an all inclusive resort vacation. I guess it is something one should do at least once in life. We spent most of our days near the pool under the shade sipping inordinate amount of daiquiri (in my case ones without alcohol) and lounging about reading. As the pool became more shady, we went into the water to cool off. We walked the beach. We saw the sunsets. That was it...but it was dearly peaceful time I will remember. 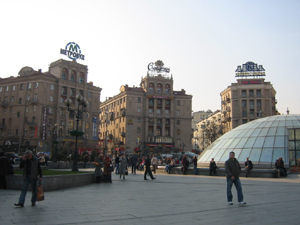 I arrived in Kiev like a zombie. After almost an entire day of sleepless flights (of no fault of my own), it was like landing in a strange place. It didn't help that I spoke just about no Russian and very few people there spoke English. Somehow despite the language problems, I met up with people I was supposed to meet up with and was taken about the city. 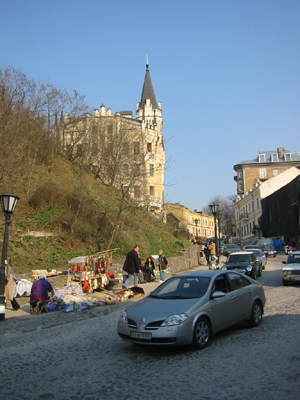 I would say Kiev reminded me of Korea of many years ago...just as it was growing into more modern city. Perhaps if I spoke Russian like I speak Korean in Korea, it might have made things so much better. But with 2 hours of sleep in 24 hours, I am not sure if that would have helped. 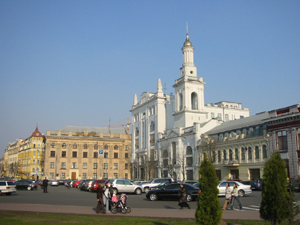 City itself was bustling with people. 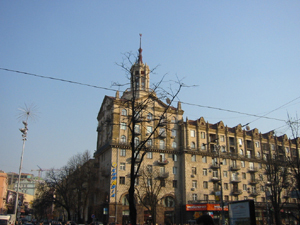 It was strange mixture of fancy modern buildings and old Soviet architecture. 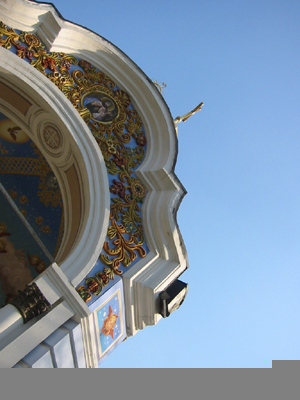 We took some sort of people mover train to the top of the mountain to see this gorgeous church. I still have no clue what is called. The church or cathedral on top of the mountain was in different fashion than other Cathedrals I am used to. 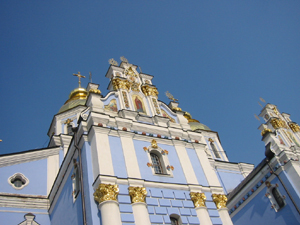 It is of course eastern orthodox based. Yet the beauty of the chapel was still the same. From the top of the hill, we walked down and down windy street, which I am told afterwards as somewhat of a tourist attraction. The small streets were full of street vendors selling this and that. I walked through them as if in a dream. 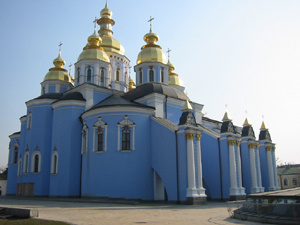 I don't remember much of the first day I arrived in Kiev, but I do remember wishing I had few more days to explore at least the orthodox cathedrals. 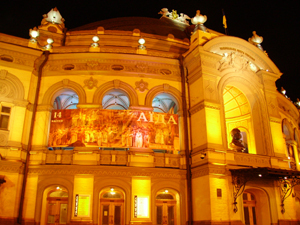 My last night in Kiev was the Easter night. I was so lucky. The church opens all night, the streets and church are filled with people carrying Easter baskets. The subways at Kiev are somewhat old and dirty, but definitely great as a transportation and cheaper than anything I've known in terms of public transportation. 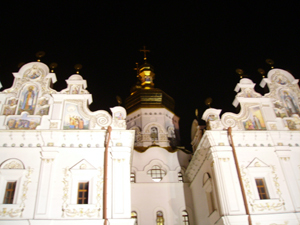 We wandered the night streets of Kiev...which I would say is infinitely better than the day. 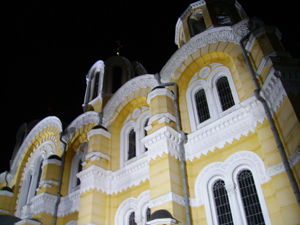 I was able to walk into several churches, see the brightly lit gilded statues, murals, and even see the top honch of the eastern orthodox church...who I'd say wasn't really the focal point of the night. I was more impressed by several hundred year old chapel. 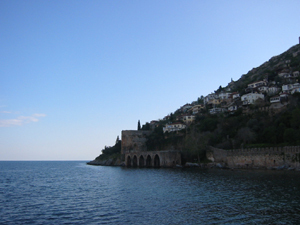 Alanya is extremely tourist beach resort neighborhood on the Mediterranean part of Turkey. I found myself there in April, which isn't quite the tourist season. Having an empty beach all to myself was nice although it was a bit nippy. 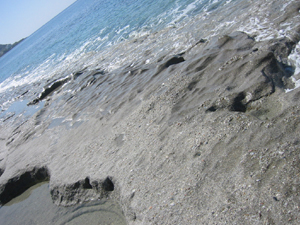 Alanya has beautiful sandstone beaches with millions of small pebbles. The water is clear and I could envision the days of old. 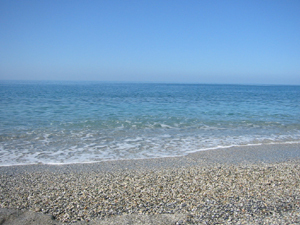 Endless sandy steps surrounds the beaches of Alanya. I wonder how they came to be. I sit on one of the dry stone steps and look out into the endless ocean. 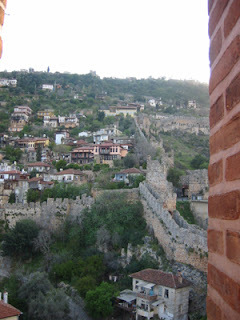 I wonder...will I be transported back in time to the world of ottoman empire? 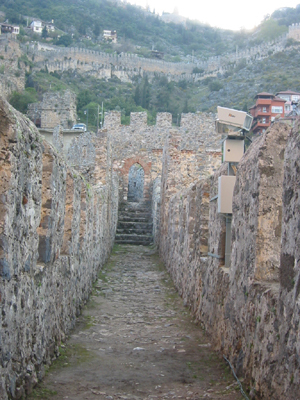 One structure no one will miss in Alanya is the Red tower and the surrounding fortress structure. I hear you will be able to go all the way to the top of the mountain on foot, but exhaustion led us back down in the midst of our climb. The view out to the ocean and to the top of the mountain is spectacular from the red tower. 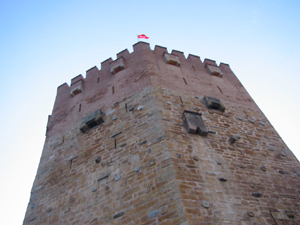 In olden days, one could hypothetically travel all the way to the top from Red Tower. We embarked on one such path only to the thwarted by the erosion due to aging fortress structure. My advice is to take a transport that gets you all the way to the top! 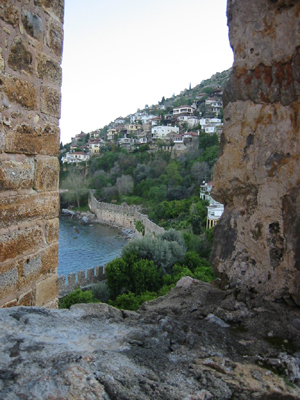 You get a spectacular view to the Alanya surrounding beaches from the red tower. I could only imagine what it would have been like many hundreds of years ago. You also get a spectacular view to the top of the mountains. Next time, I plan to be on top of the mountain looking down. I suppose next time too, I will want to get a historical details on this coast of Turkey before coming. This apparently used to be a favorite vacation spot for Seljuk kings. Looking at the openings on the ceiling, I assume this used to be Hammam, the bath house. 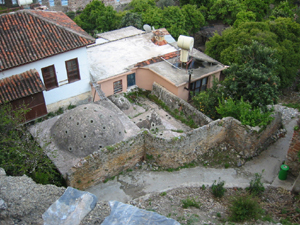 I wonder if it is still working Hammam...perhaps it has long ago been abandoned. Wouldn't it be nice to restore something as beautiful as this? I wouldn't so mind living in Harem. Alanya coast. I guess I can see why this would have been the favorite vacation spot for Seljuk kings. Who wouldn't want to be here? Seriously though...if you really want to see the rest of Turkey, plan ahead!